WASHINGTON — For the second straight year, members of the Savannah State University National Alumni Association Washington, DC Chapter will participate in the Wreaths Across America program at Arlington National Cemetery on Saturday, December 17. The chapter will be part of a larger group of capital-area alumni associations, corporate groups, and individual volunteers that aim to place 500,000 wreaths on veterans’ graves this year. 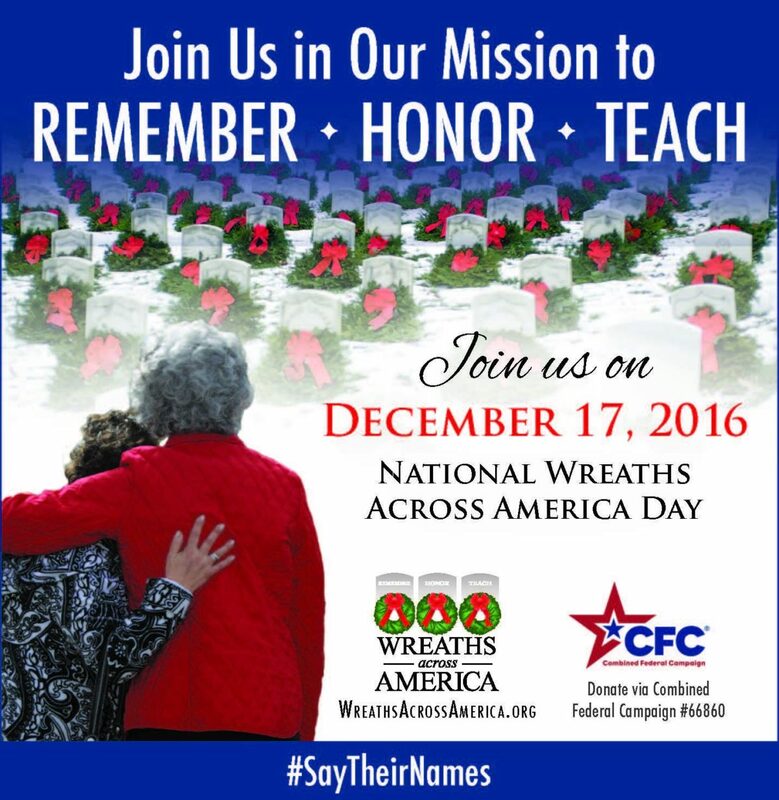 Wreaths Across America’s mission — Remember, Honor, Teach — is carried out annually thorugh wreath laying ceremonies at veteran cemeteries and other locations in all 50 states, through ceremonies at sea, and at 24 national cemeteries on foreign soil. To learn more about Wreaths Across America locations near you or to donate to the program visit wreathsacrossamerica.org.